Our Ready, Steady, Dig! Scheme is a great opportunity for children to learn more about gardening and their surrounding environment. 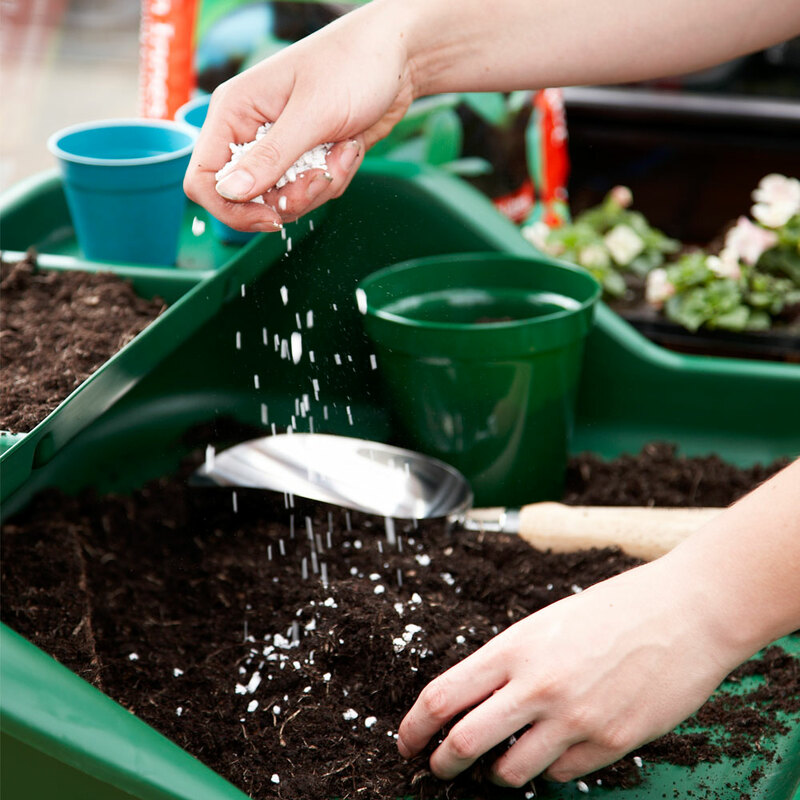 Aimed at children in years 1-7 of primary school, the scheme encourages groups to visit the Centre for two hours of fun, learning and hands on activities, all with the aim of introducing children to the joys of gardening. The session includes a planting workshop, a guided tour of the beautiful Weeping Ash Garden, along with a tour or our on-site growing Nursery. Planting workshops are great fun and require children to get stuck in and get their hands dirty, so suitable clothing is advised, especially as part of the visit takes place outside. *Please include the school name and age range in the ‘message/comments’ box on the checkout page. * Bookings must be paid for in full at time of booking, once the booking has been processed you will receive an email confirmation with further details. Please note - all groups must be accompanied by the recommended number of adult helpers and teachers. Minimum of 10 children per session, maximum of 30 per session. If you require a different quantity, please call 01942 266303 to arrange booking. Children’s lunchbags can also be arranged at an extra cost of £5.25 per child, please contact us after booking to arrange this.